David Stephens comes from a heritage of pastoring; his father and grandfather both founded and pastored churches in the Lansing area. Feeling the call of God on his life, he continued that tradition after finishing a degree in social work from MSU. At a young age in 1971, He became the pastor of a small Lansing church his grandfather founded in 1938. In the years since, Life Christian Church of Lansing has more than quadrupled in size, and is a vibrant congregation of worship, preaching and fellowship. David Stephens was ordained as a minister in the United Pentecostal Church in 1973. 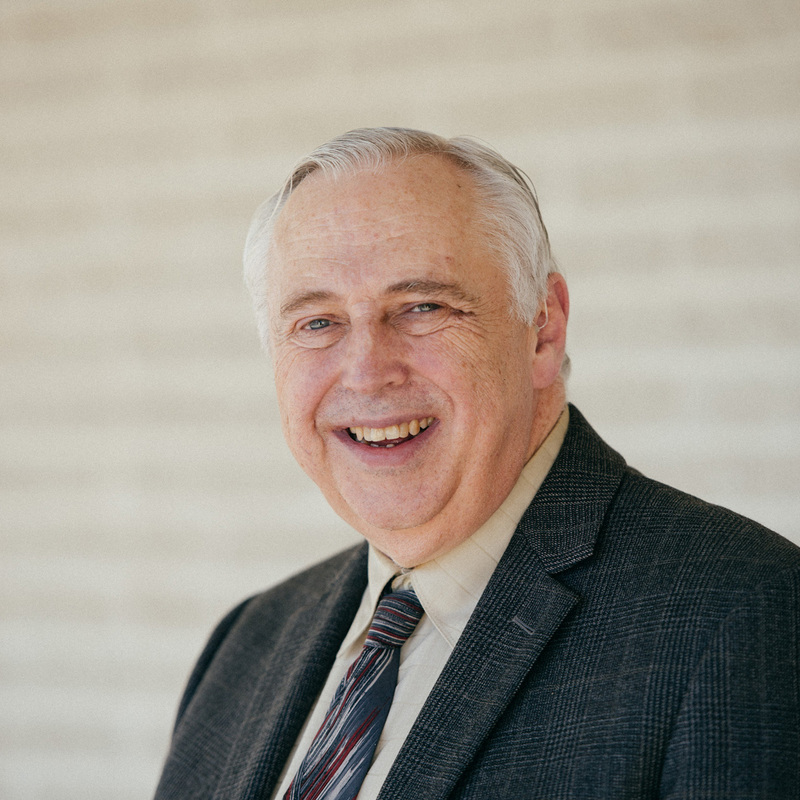 In his tenure as pastor, he has also served in a number of district roles, including Sectional Youth Director, Sunday School Treasurer and later Sunday School Director for the Michigan District of the UPCI. 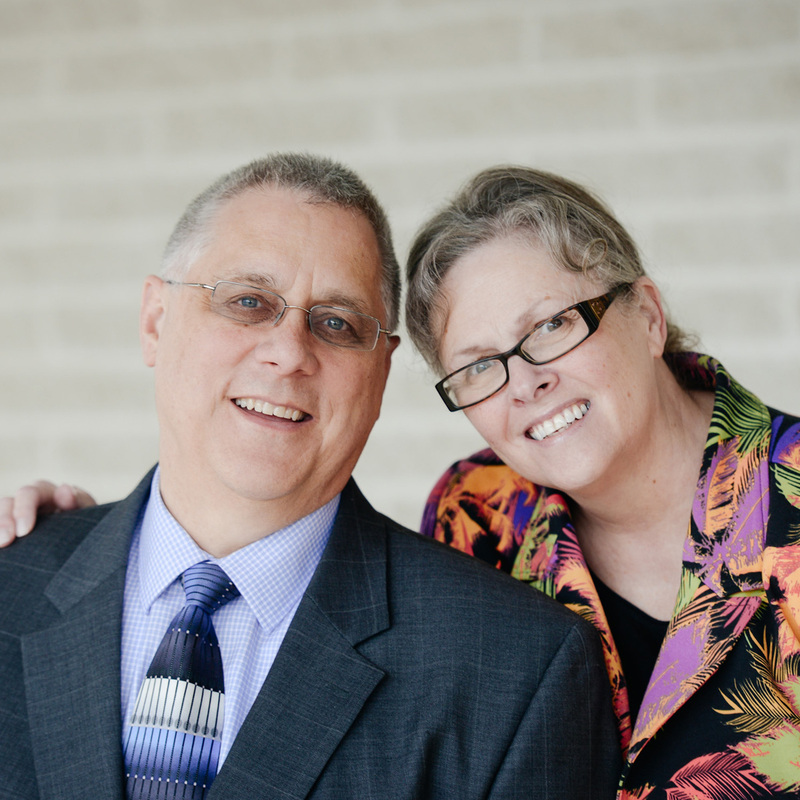 He has also served as the District Presbyter for the greater Lansing area. He continues to sponsor training programs for ministers in the Michigan district and is currently a member of Points of Refuge, a counseling program sponsored by the UPCI for licensed ministers and their families. He is committed to area community programs, and supports Christian Services, a help agency for those in need in the Lansing area. Kathy Roberts married David and became Kathy Stephens, a Pastor’s wife since 1973. In 1977, she received a bachelor’s degree in music from Michigan State University and a master’s degree in community counseling with a focus on marriage and family therapy. They have two sons: David James is working on a master’s degree in public administration, and Nathanael is completing his dissertation for a Ph.D. in psychology. In recent years, Pastor Stephens took a greater role in the leadership of Liberty Church in Grand Ledge, Michigan, as his father, founding Pastor Douglas Stephens, developed health problems. Douglas and Gloria Stephens started the Grand Ledge church and continued to pastor this congregation as it outgrew 3 buildings over the years. 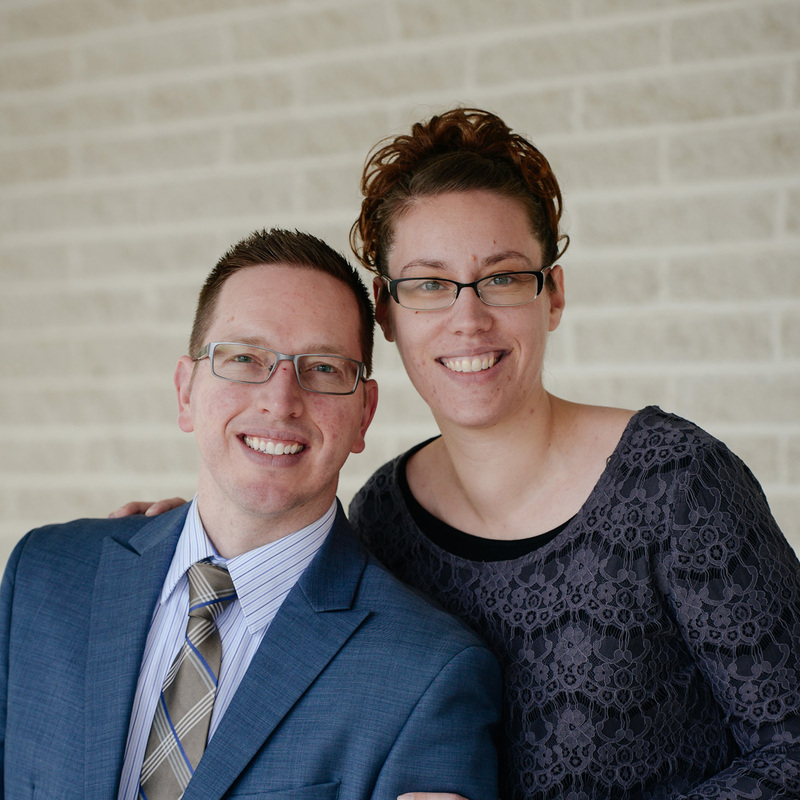 Douglas Stephens went on to his reward in 2011, and David Stephens has continued to pastor and lead the church in Grand Ledge following his father’s wishes and the calling he feels from God for Liberty Church. James Roberts received a Bachelors in Education from the University of Michigan and did graduate work in Educational Leadership at Eastern Michigan University. He also attended Western Apostolic Bible College (now Christian Life College) in Stockton, California. He was principal of Apostolic Christian Academy in Ypsilanti, Michigan for 20 years and also founded and pastored New Life Church in Garden City, Michigan for 19 years. He is presently Associate Pastor at Liberty Church in Grand Ledge and Dean of the Grand Ledge Campus of Purpose Institute. James has been happily married to his wife, Patti, for over 37 years. They have two daughters and four grandchildren. He is an ordained minister with the United Pentecostal Church International. Jess Lancaster found the Lord as a teenager. At seventeen, having felt a call of God upon his life to minister, he began preaching. He has taught and ministered at the Liberty Church of Grand Ledge for over 20 years in youth, college and career, Sunday school, and family ministries. He is actively involved in global missions having led missions’ trips to Greece, Scotland, and Peru. 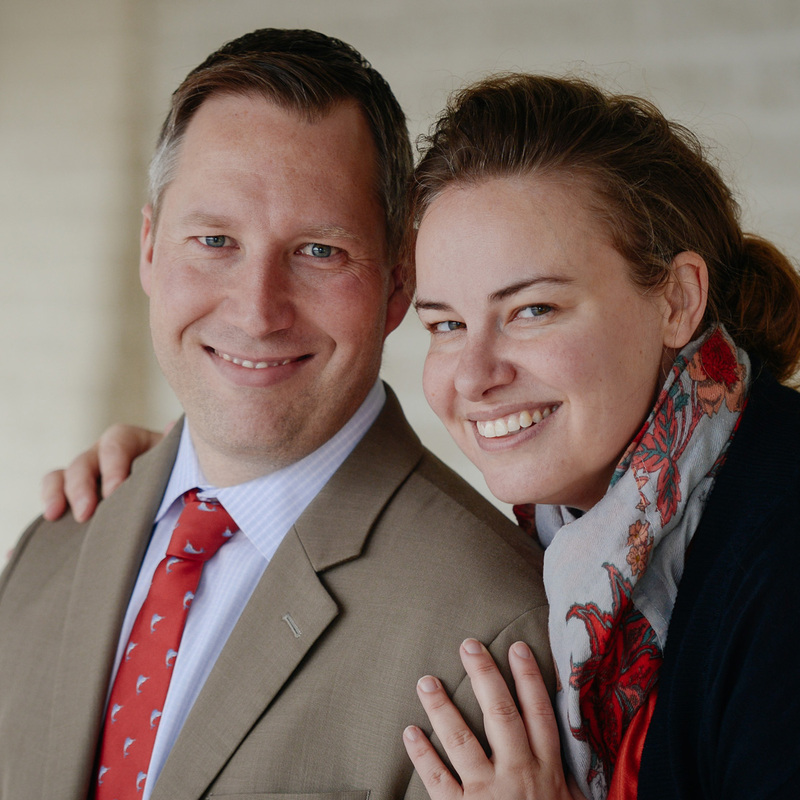 He and his wife, Elaina, are currently serving as the Family Ministries Directors at Liberty Church. Jess has a Bachelor of Arts degree in Management and Organizational Development and Master of Arts degree in Organizational Management, both from Spring Arbor University, and a Master of Science in Information Systems Management from Ferris State University. Jess is a licensed minister with the UPCI. He and Elaina have been married for 17 years and have a daughter and son. Over the last 17 years Elaina has ministered in capacities within the Liberty Church including Sunday school teacher, college and career coordinator, ministry development director, drama director, interim promotions director, and family ministries coordinator. She holds a BA in Human Services From Oakland University as well as an MA in Family Life Education from Western University. Rob Fisher is a licensed minister with UPCI. He served in the Army National Guard for 6 years and was deployed overseas during that time for 18 months. He attended church since he was a child, and felt the call of God on his life when he was a teen. Rob has served in the youth department as a Sunday school teacher for over 8 years. He and his wife also worked with young marrieds for 3 years. Today, Rob is the Youth Pastor and has been for the past 3 years, together with his beautiful wife, they encourage and challenge young people to have a closer relationship with God. April has been the church secretary for over 12 years. She has been in the music ministry since the age of 12, and was a Bible Quizzer for 9 years. Both Rob and April are continuing their education; April is working toward a BS in Psychology and Rob is working toward a BS in Business Administration. Rob and April have three talented children. 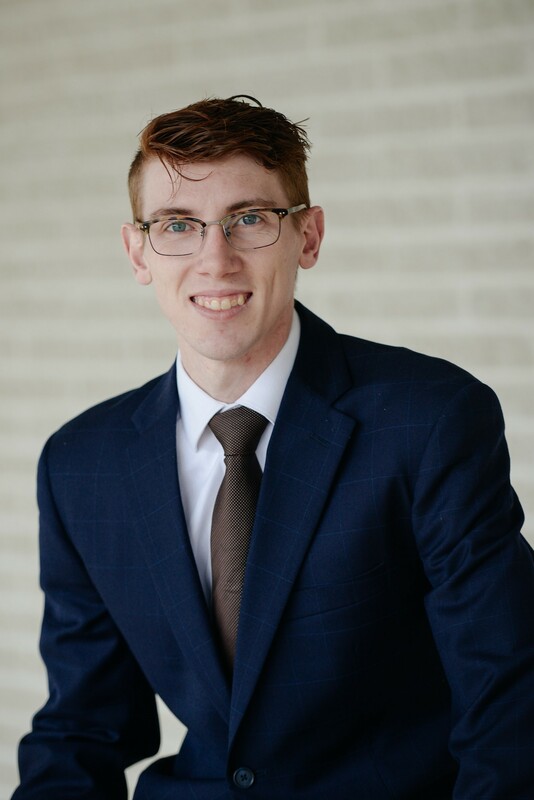 Jackson is a recently Licensed minister with the UPCI. He was born and raised in Grand Ledge, and was saved at the age of 15 during a youth outreach event. He accepted the call into the ministry as a young person soon after. Jackson interned at a home missions church during the summer of 2016. He has also been involved in music 5 years and teaching and preaching for 2 years. Jackson is pursuing education in Biblical studies. 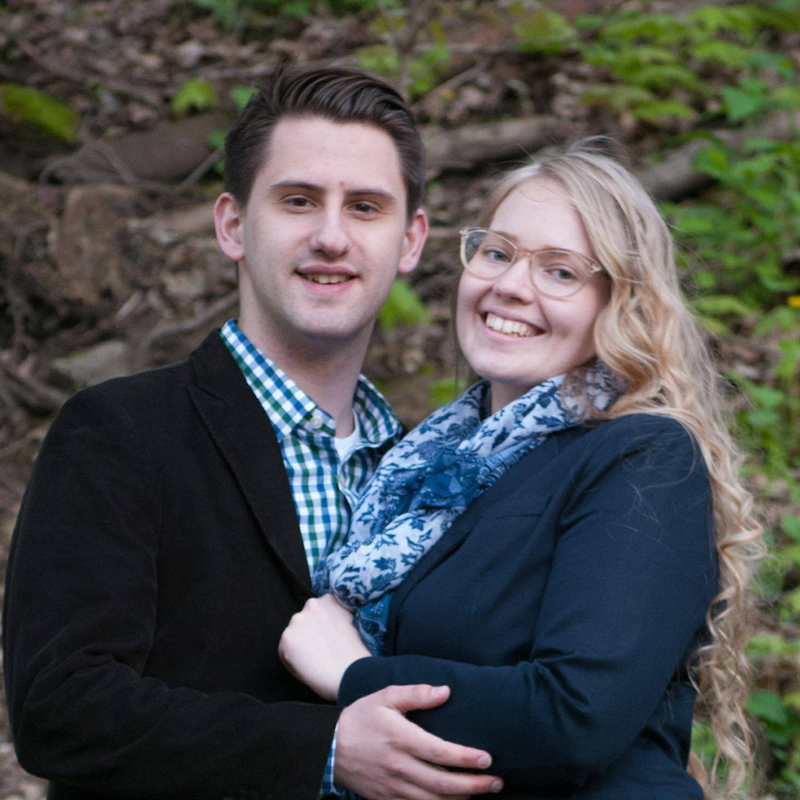 As newlyweds, he and his beautiful wife Alyssa serve in music and youth ministries together, seeking to develop the next generation into passionate disciples of Jesus. Alyssa serves as the music director coordinating music for services, holiday programs, and outreach events. Alyssa was raised in the church and accepted the call to ministry at 14. She has been involved in music ministry for 10 years and has been on the youth committee for 4 years. She holds a General Associate’s degree from Lansing Community College and is pursuing a degree in Human Services. Jerry is a recently licensed minister with the UPCI. Born and raised in Potterville, he has attended the Liberty Church of Grand Ledge since birth. Jerry was saved at the age of 10, and was called into the ministry at the age of 12. Prior to becoming a licensed minister, Jerry served 4 years in the children’s department, has been actively involved in the youth department for 7 years, as well as participating regularly in music ministry. In addition, the promotions department was under his direction for 2 years and currently he is acting as the First Impressions Director while pursuing his Associates in Religious Studies.